If you are considering spending your special day at Springton Manor Farm, then we want to make wedding planning as easy as possible for you. Because of that, our team of experts came up with a list of ideas intended to maximize your guests’ experiences. It is our goal for you and all your invited friends and family to make the most of the time spent at your wedding and in the surrounding Glenmoore area. From polishing hotel rooms to giving a perfect send off, we reveal everything your guests hope you don’t forget. When you coordinate reservations for large groups at local hotels, ask if they are willing to add personal touches to each guest’s room. This is a great opportunity to extend a warm welcome and pertinent information to your guests. And the best hotels will make doing so effortless. Wedding day reminders: Prepare an elegant pamphlet with gentle reminders about what guests will need to fully enjoy your wedding. Guests attending outdoor summer weddings will thank you later for the reminder about sunscreen! Map and regional information: If your guests will have some spare time to explore the local attractions before or after your wedding, be sure to provide a simple map with features starred. Welcome bag: A few snacks and luxurious toiletries will make your guests feel right at home before they even step into your wedding venue. Help them arrive refreshed and full of energy. If you know you will be hosting many out of town guests who will arrive to the area a day or two early, pick out a few wedding weekend activities to facilitate for them. From local dining to shopping expeditions, you can help them enjoy all our region has to offer. Dinner in Delaware: Pick out your favorite place to dine in Delaware, just a short drive away, and make a reservation for interested guests. This is a great way to break the ice among guests who are meeting for the first time. Wyebrook Farm: You’ll want to check out the local event calendar to find out what days your guest can visit this working farm to relax in a music festival atmosphere. Reading outlets: Your guests will bring home plenty of memories of their trip to your wedding location when they visit this massive mall with killer prices! GoggleWorks Center for the Arts: Invite guests to a class that inspires creativity and ingenuity. They will have a newfound appreciation for the unique wedding ideas you integrate into your special day. Dutch Haven: A favorite place among locals and destination spot for tourists, this craft store in Lancaster is famous for its Shoofly Pies. Visitors can’t get enough of these tasty treats cooked using a recipe that dates back to 1946! No matter where your wedding takes place on our expansive property, our staff will do everything possible to ensure your guests’ comfort and enjoyment. But to deliver an unparalleled experience for all your guests, there are a few fun projects you can take on as well. Flip flops for dancing: We suggest asking guests to bring their own, but be sure to also have some on-site for those who may have forgotten to do so. No sore feet for your friends and family! Blankets: Because everyone has a different core temperature and the weather in Pennsylvania can be unpredictable, we recommend providing blankets for guests to drape over their legs as needed. Professional photos: Couples always remember to hire a photographer to capture memories for them, but not all think about how much guests might like this as well. 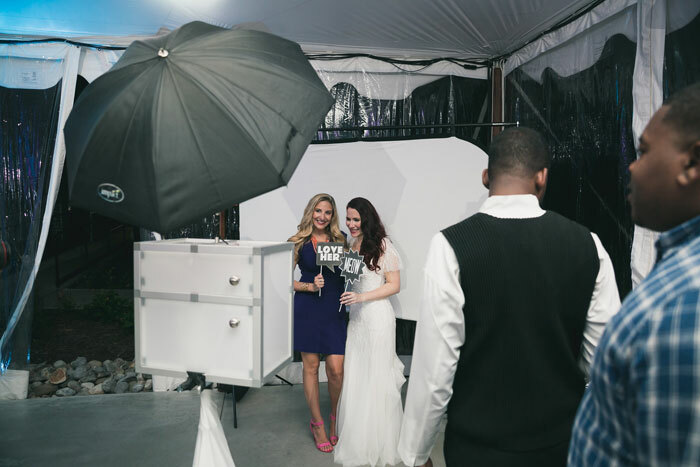 A photo booth or area to have pictures taken by a professional photographer is a wonderful wedding activity. 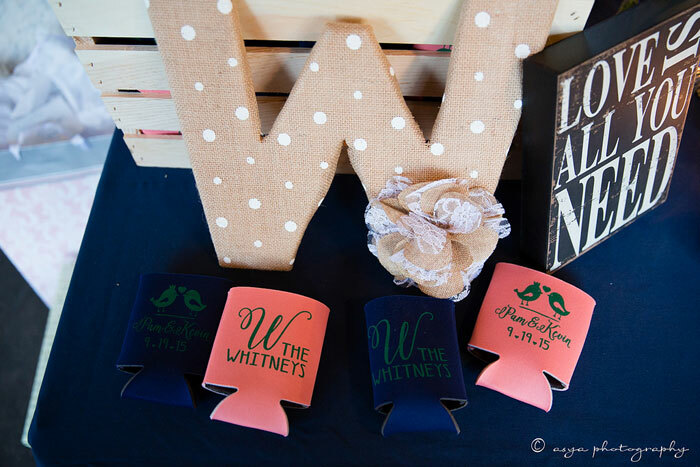 Personalized wedding favors: At the exit, give guests a gift that reminds them of the area and maybe even experiences they had in it. We love the idea of boxing up slices of those Dutch Haven pies that are so delicious! To add an extra personal touch, you can even customize the boxes with your initials and wedding date. Situated just 7 miles from Hilton Garden Inn, 6 miles from Hibernia Park and a short drive from Lancaster, Springton Manor Farm is perfectly located to provide your guests with a comprehensive wedding experience they will never forget. 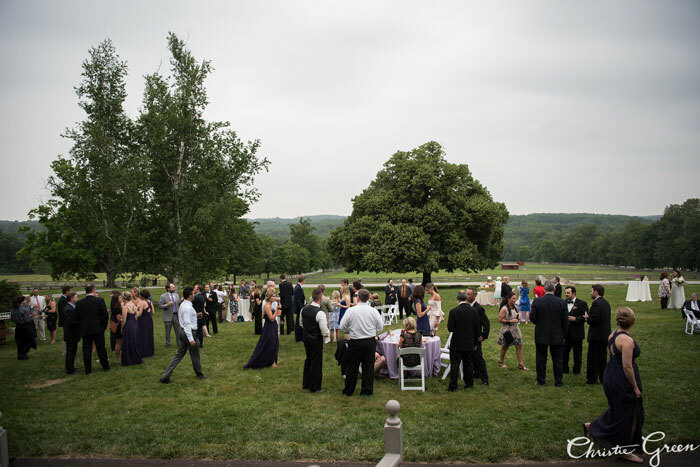 For more help personalizing your dream wedding at the sophisticated and historic Manor House at Springton Manor Farm, contact us online or give us a call at 610.733.2516. THE WEDDINGWIRE AWARDS CONFIRM US AS A TOP PHILADELPHIA WEDDING VENUE!